1. 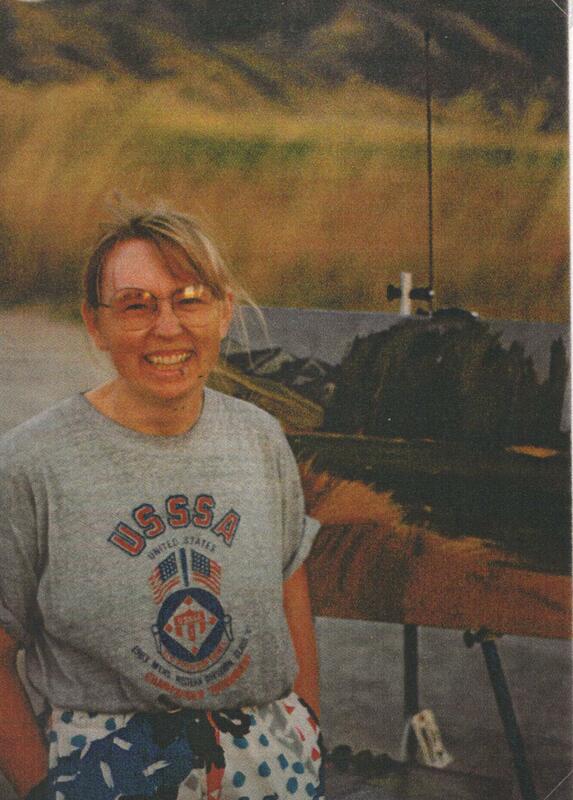 Impressionist/Realistic Painting: Started this portrait with free-hand drawing with a brush from a photo. 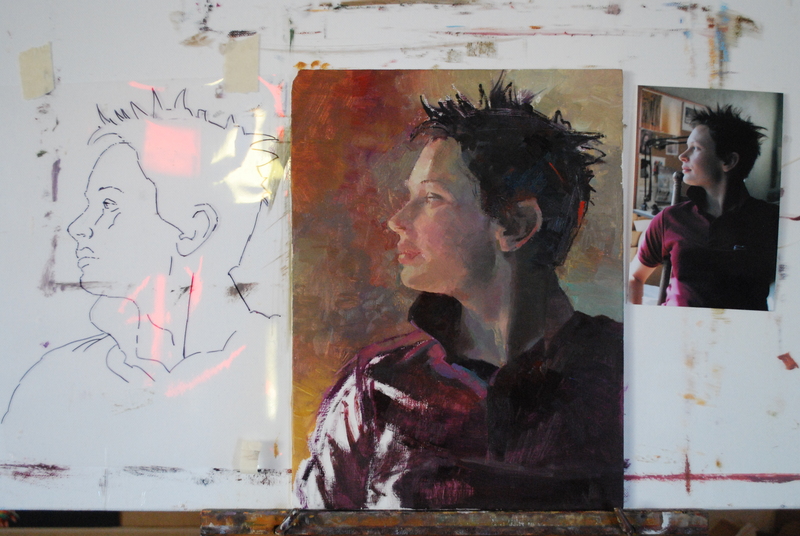 Two days in I used a method I had seen a great portrait painter use: traced the photo onto tracing paper, enlarged to the same size as my painting, transferred enlarged tracing onto a clear plastic overlay, gently laid it over the painting to check major inaccuracies. I was thrilled to discover that aside from raising the shoulder and sliding the top of the ear to the right a bit…I had been amazingly accurate with my eye/hand co-ordination. The face’s profile was an exact match! 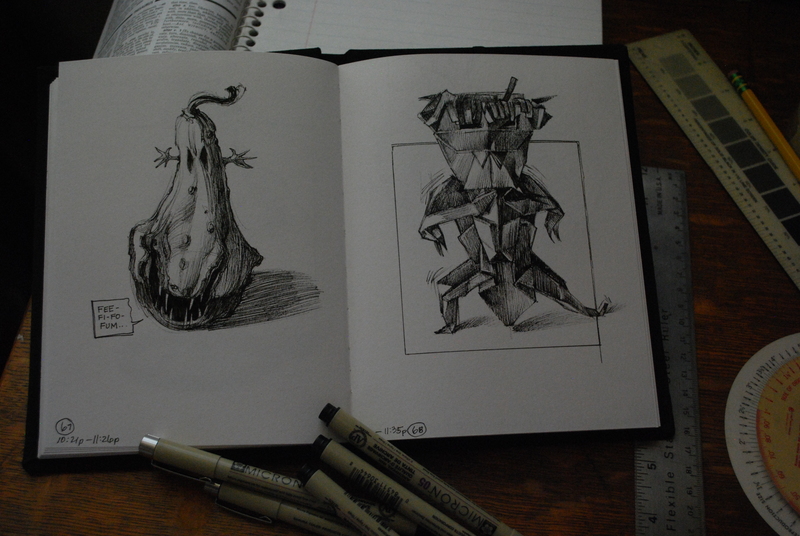 It’s got to be the practice of drawing every day from life!!! Yay! 3. 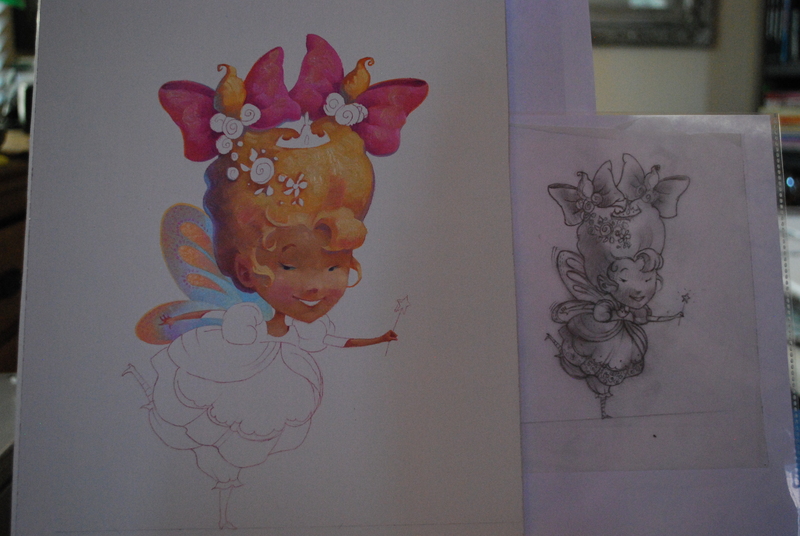 Concept Painting: Have decided to begin painting characters in the stories I am writing. These paintings fit in the concept/stylized compartment of my art life. 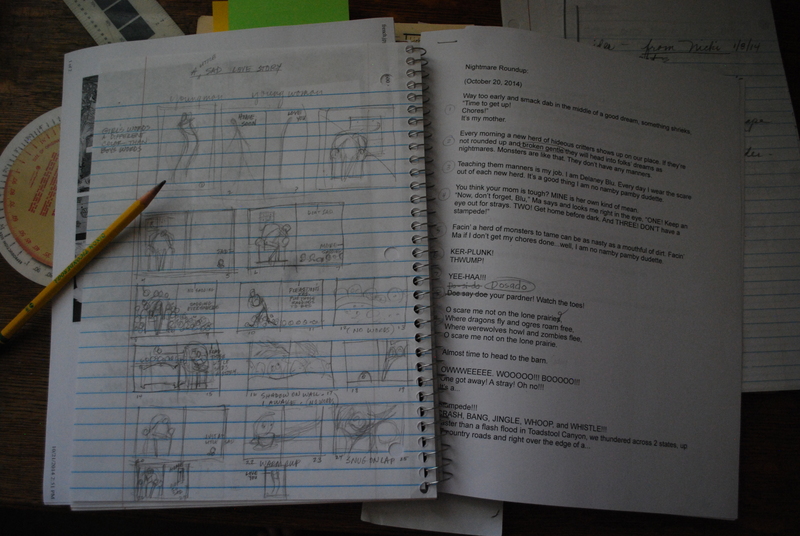 I am looking at self-publishing some of my stories. Therefore, art needs to be produced! I love these little characters and it is delightful to explore what they will look like and how they will act in visualization as well as in words. This is a fairy-princess named Siz. 4. Story: It is amazing what you can accomplish, a little bit at a time. This past week, because I am eating that “live frog” first thing, I have made some real progress on two stories: “A Little Sad Love Story” and “Nightmare Roundup”. At this rate I may actually join the ranks of writers, storytellers, and children’s books aficionados within my lifetime! What!!? “Eat a live frog first thing in the morning and nothing worse will happen to you the rest of the day.” My favorite “bard”, Mark Twain said those words. Why would doing art that I choose to do be like eating a live frog (YEEESH!)? It’s the: getting into the studio, focusing, figuring out the next move, avoiding distractions by starting earlier, etc. that falls into the category of eating a live frog. (Again, YEEESH!) On a Sunday night I declared that I would get up at 7am the next morning, do morning rituals, and be at the work of art by 8am. Sabotaged myself by staying up really late and fell asleep without setting an alarm. At 6:59am Monday morning I spontaneously woke up. Had one minute to decide whether or not to eat that frog. Ate it! Was at work by 8:07am. The preceeding or following is what happened this last week. 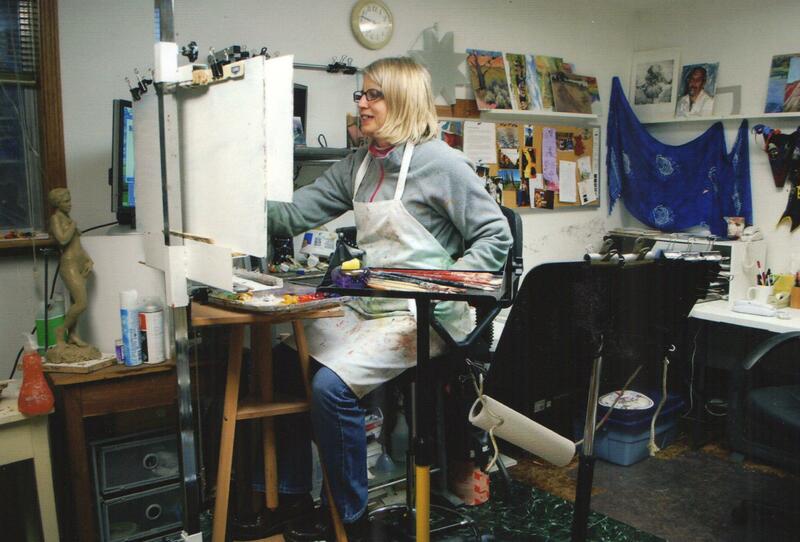 Barbara Summers Edwards, artist, in her Smithfield, Utah studio. 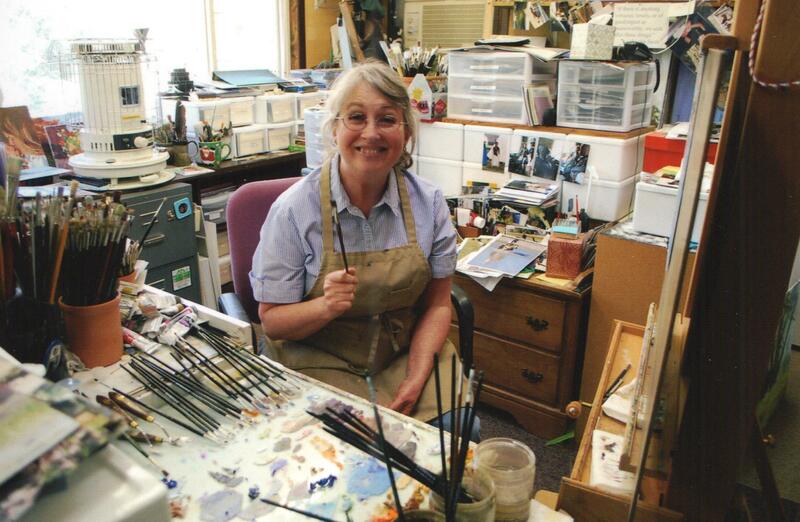 Roxane Mitchell Pfister, artist, in her Logan, Utah studio. 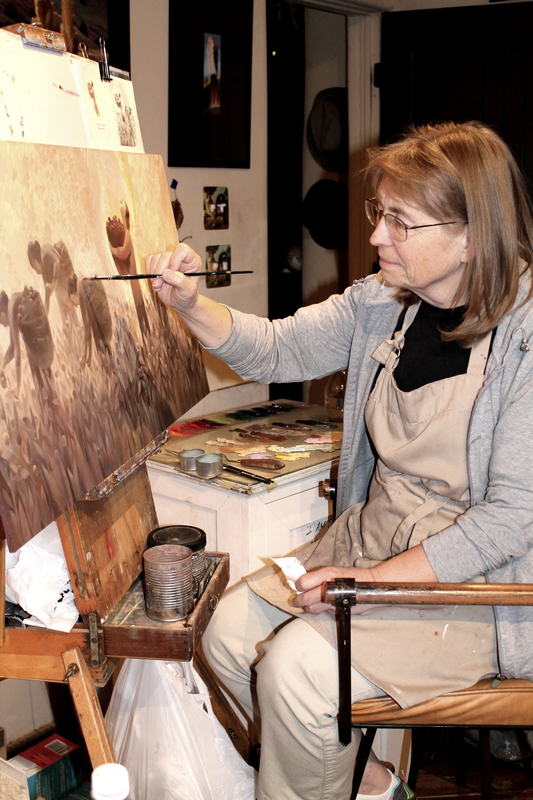 Dilleen Humphries Marsh, artist, in her Hurricane, Utah studio. We Three update May 29 (to see the poster for our show). 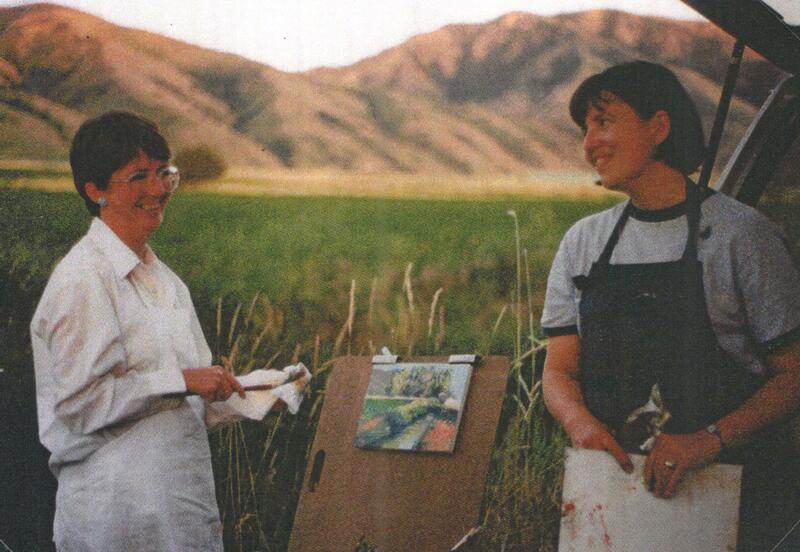 WE THREE 3 woman show will run from June 13 to July 5, 2014 at Logan Fine Art Gallery, 100 North 60 West, Logan, Utah. Opening reception is June 13, 2014 from 6 to 9pm. Our first WE THREE official retreat. 1988 at Teton National Park. We froze, we fried, we painted. The Grand Teton just would NOT sit still…clouds kept drifting in front, light was constantly changing, it was sunny, then it began to rain. 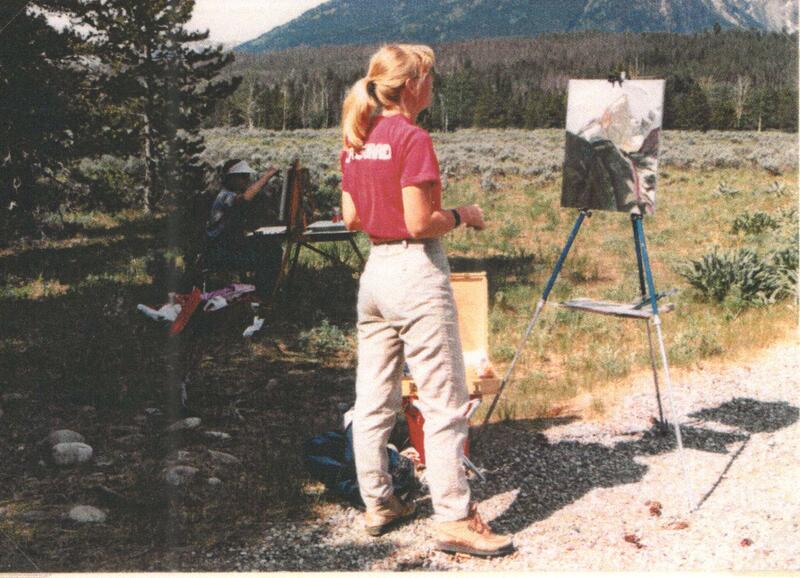 Plein aire painting was still a new experience. 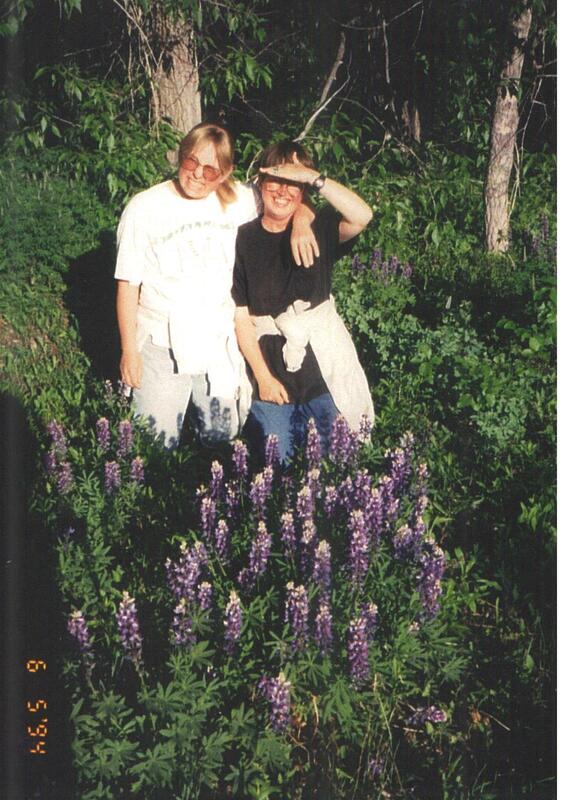 Logan, Utah, July 1991, Barb and Rox. By this time we all had children. Sometimes they came along. Yep. Sometimes the “kids” came along. 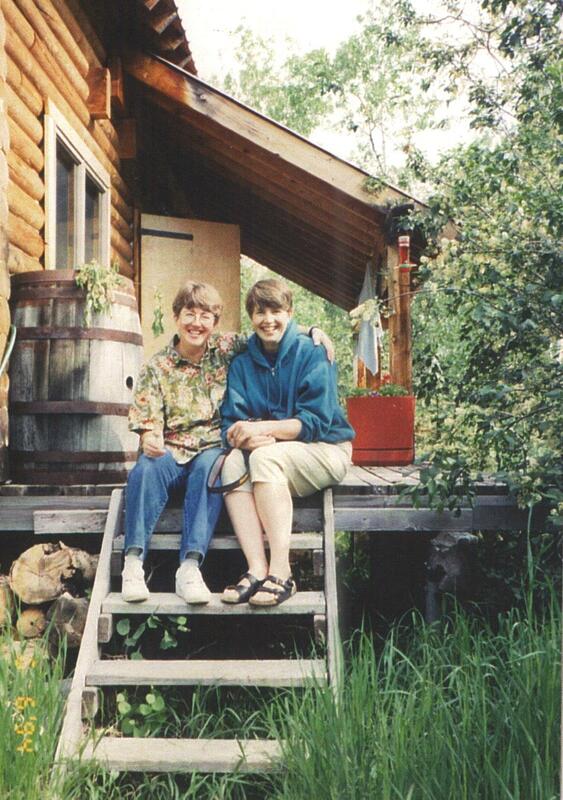 This is 1993 on an art retreat at Barb and Glen Edwards’ cabin in Star Valley, Wyoming. I am on the left and Rox, on the right, is holding her fourth and newest child, Devon. But most of the time we left the children for a bit to concentrate on the painting. This “retreat” was in June of 1994. 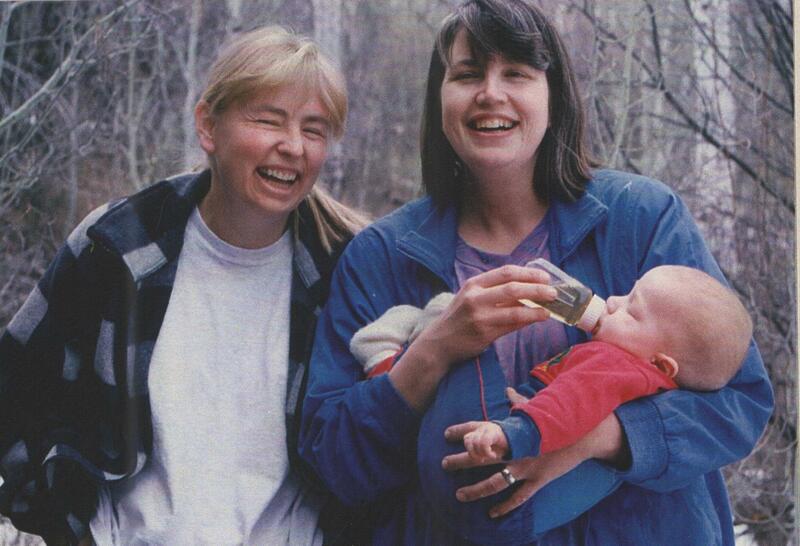 WE THREE “retreated” to Barb’s cabin several times in the 1990s. Fields of flowers, the comfortable warmth of a potbelly stove, and a short hop, skip, and jump from the art mecca, Jackson Hole. I am on the left and Barb is on the right. Roxane Mitchell (now Pfister), Barbara Summers (now Edwards), and me, Dilleen Humphries (now Marsh) in 1968. The beginning of a 46 year odyssey. Stories just “bustin'” to get out! Painting with children?! Are you kidding?!! !